Riding lessons for ages 8 and up. See my other listing in Horse Training. Riding and roping lessons. See my other listing in Horse Training. I have been training horses professionally for more than 30 years. The ultimate summer kids camp to connect with yourself & nature! Located on 40 acres, up against the Big Hole Mountains. 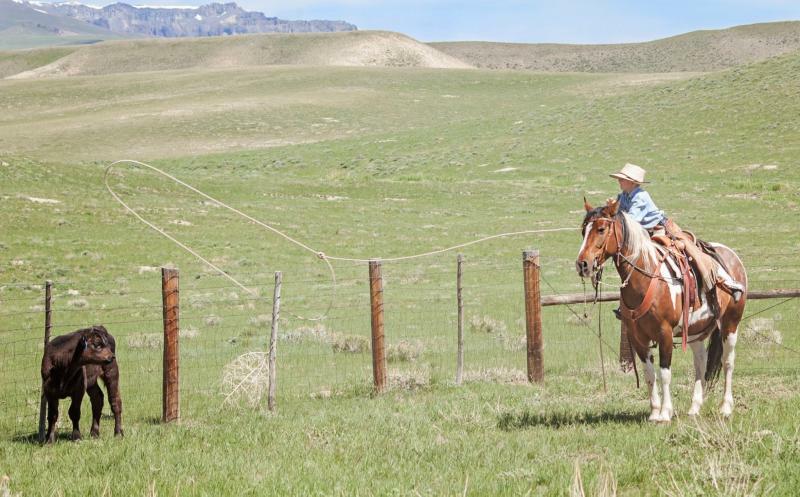 Horseback riding, arena training & Day-long wilderness adventures. Day & overnight programs. Rodeo training & participation.